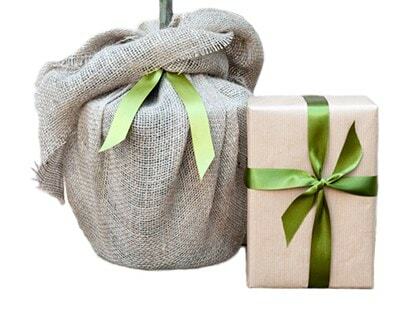 Make your gift more special with our gift wrapping service. Choose from 4 colour options and personalise your gift by adding a message to the recipient. 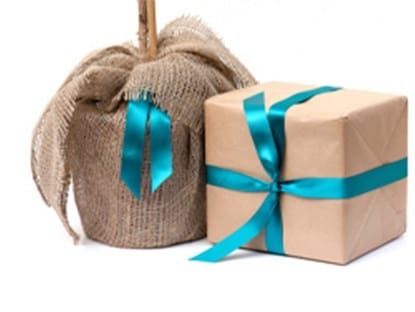 Once you have picked your colour, our gift wrapping team will choose the most appropriate wrapping for your gift, whether that’s hessian or quality craft paper. 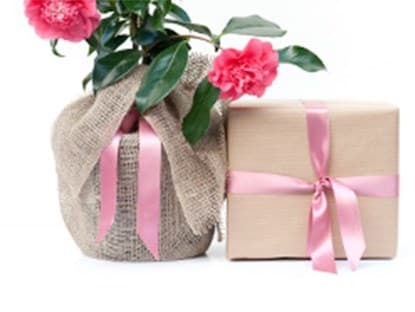 Each gift is decorated with a wide satin ribbon. 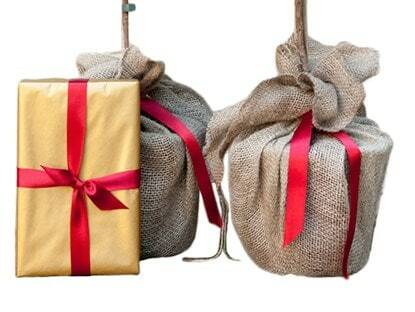 Some products aren’t possible for us to gift wrap such as machinery, outdoor furniture and large garden accessories.